This blog post is for you if you’ve already broken your new years resolutions haha. As most Christians do on New Year’s Eve, my husband and I sat down to discuss our year, and prayerfully make some plans for the new year. God had given us some passages to hold onto for our new year, but something quickly became apparent to us; our goals and our plans, and even what God had laid on our heart contained nothing new, and this was ok! It’s actually a sign that we are exactly where we need to be. 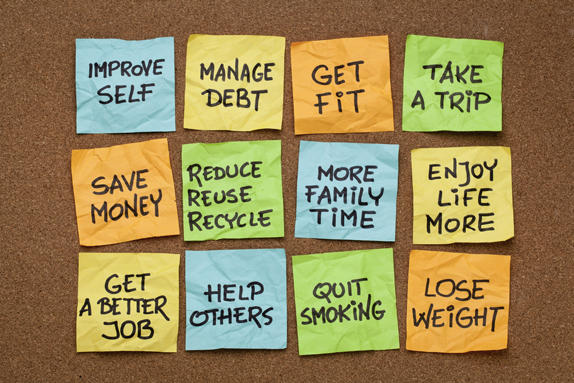 Your new years resolutions don’t have to be new if your goals from last year aren’t complete yet! Yes, we have some specific new goals, but our overarching plan is the same; love God more, serve God more, serve people more. Sometimes we spend so much time focused on a new year, and we think it must come with a new word, a new season, or a new mandate, but this is sometimes, but not always necessary. If God hasn’t finished with a season in your life, a new calendar year doesn’t mean you have to start pursuing a new season prematurely. This reminds us that God’s timing doesn’t often align with our earthly calendars. In fact, we get our selves in a lot of trouble trying to squeeze God’s time into our earthly calendars. When we do this, it puts us in a position to be unnecessarily offended by God because we get frustrated when the end of the year is coming round, and God hasn’t met our time scale. We must get into the habit of adjusting our clocks to his, adjusting our faith to his, and adjusting our trust to save ourselves some unnecessary bitterness. Don’t prematurely graduate yourself from the season of life God has you in! Every new year is an opportunity to simply serve God more. It isn’t always about new blessings, prosperity, victory over our enemies, or our breakthrough. So in my family this year, we’re still standing on the same words and promises that God gave us in 2017, and in fact 2016 before our marriage. It’s still that season for us.